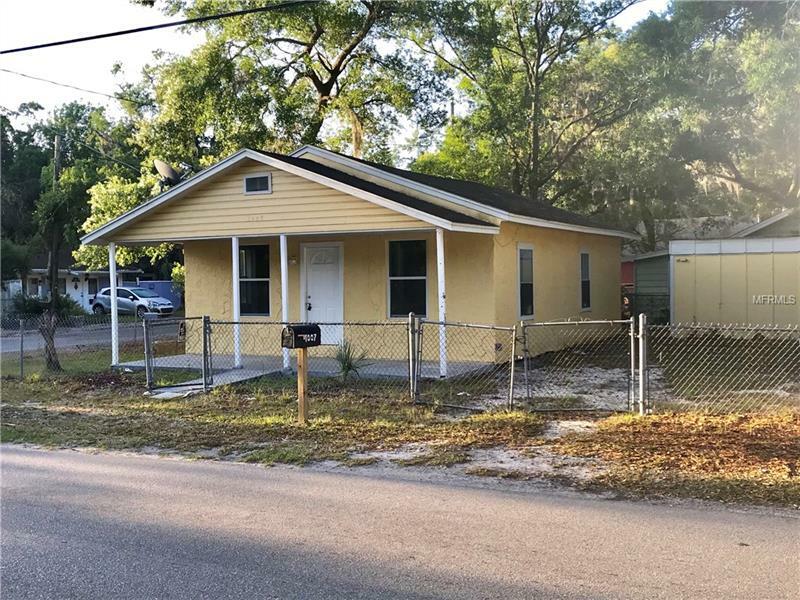 Seminole Heights Area! 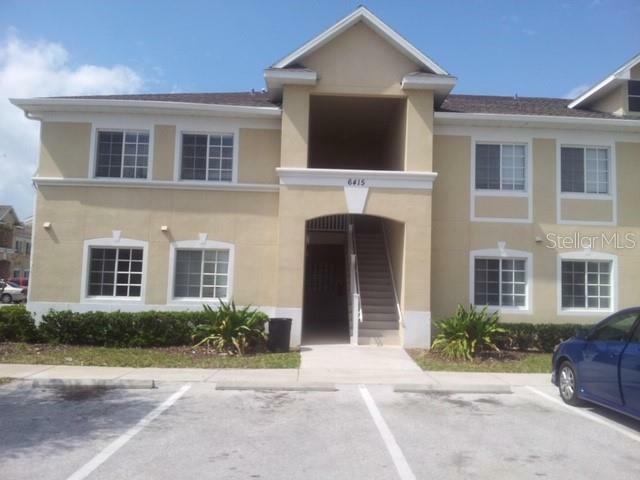 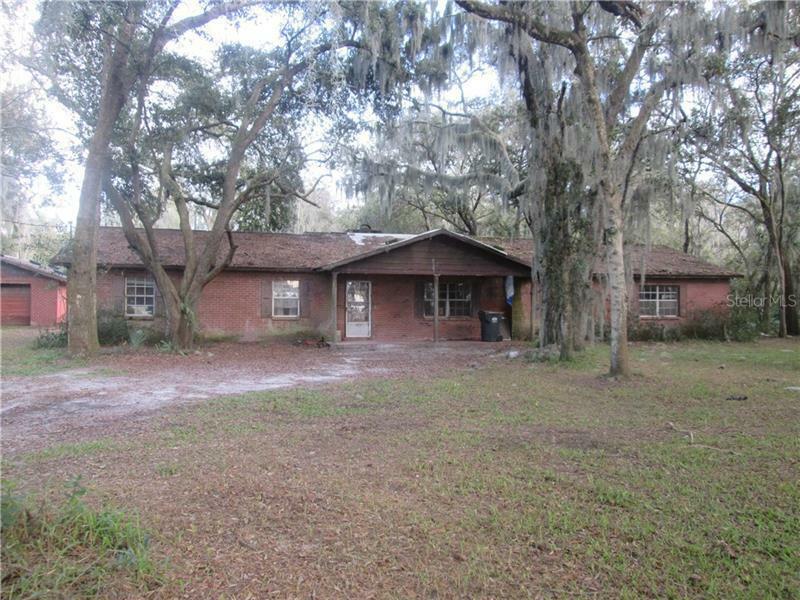 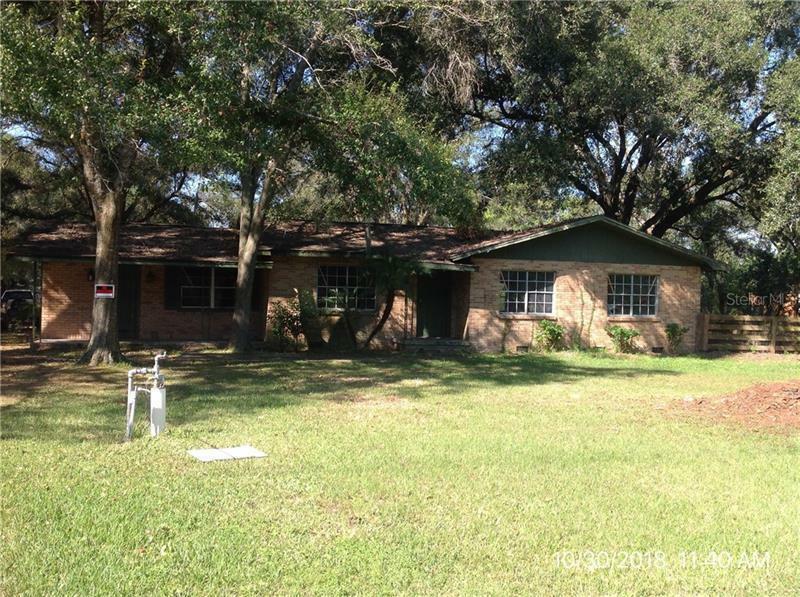 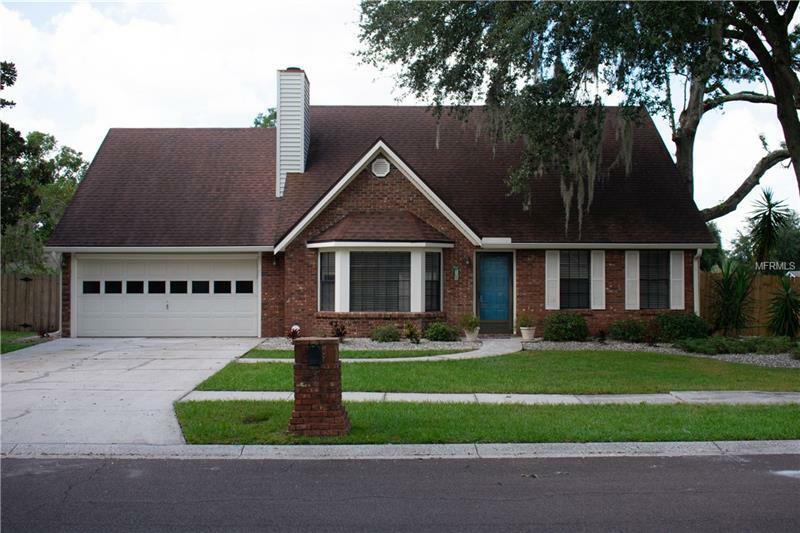 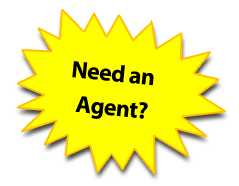 Check out this great home that's perfect for a first time home buyer! 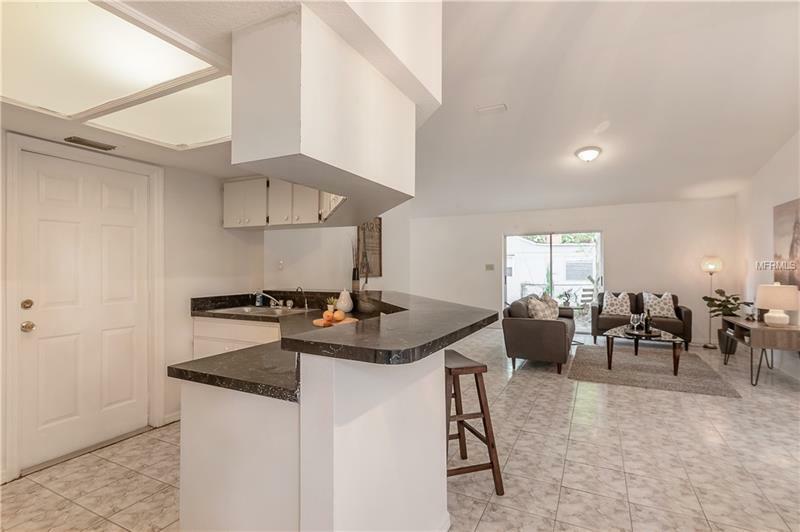 This BLOCK home was built in 2001, and has tons of natural light. 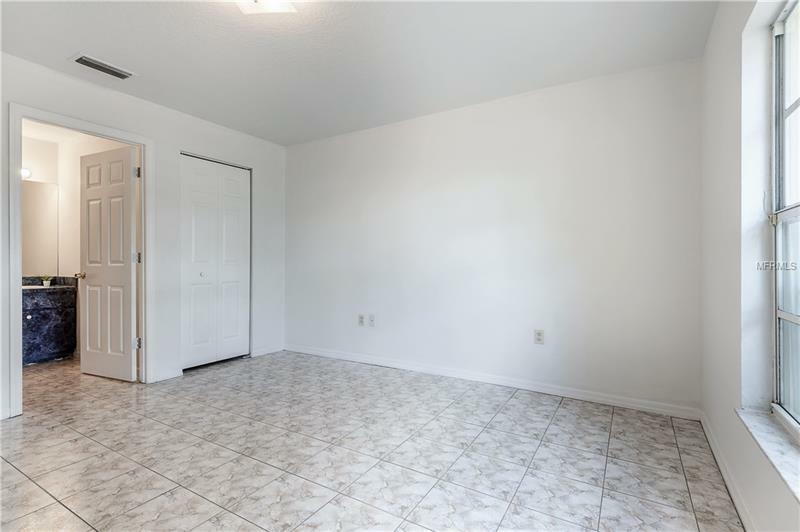 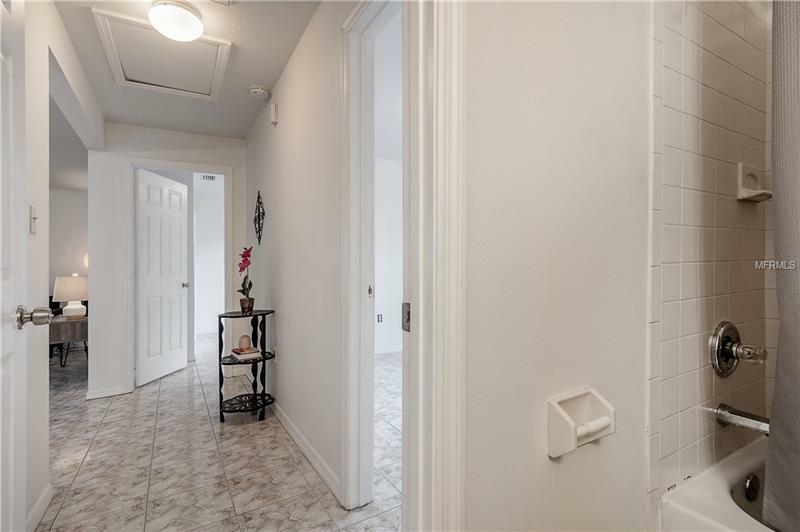 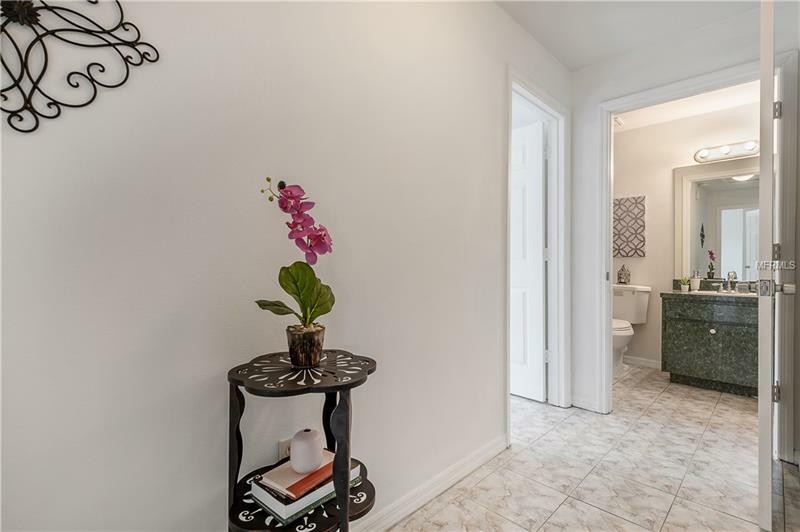 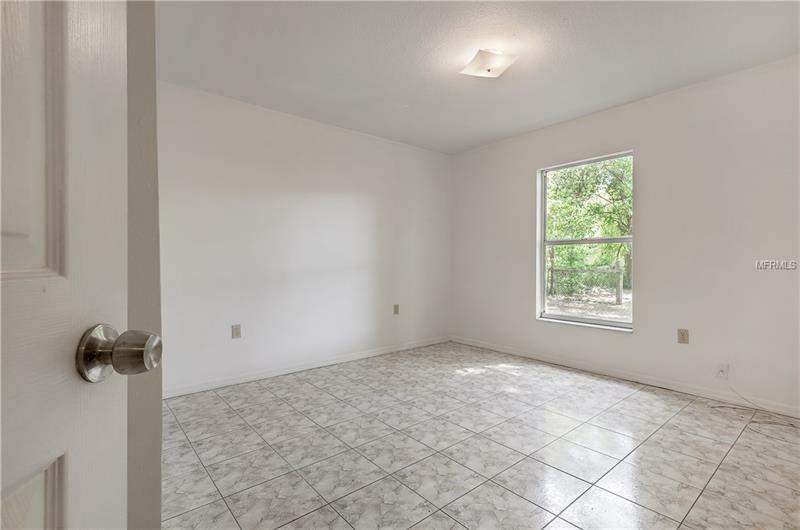 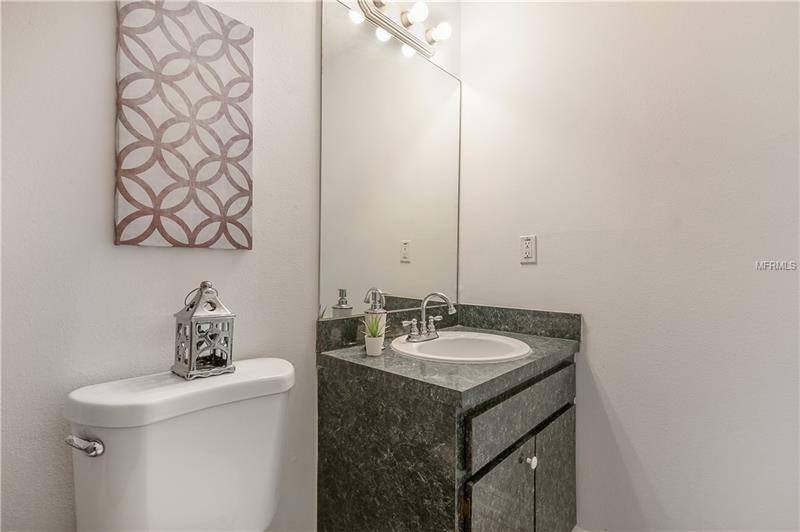 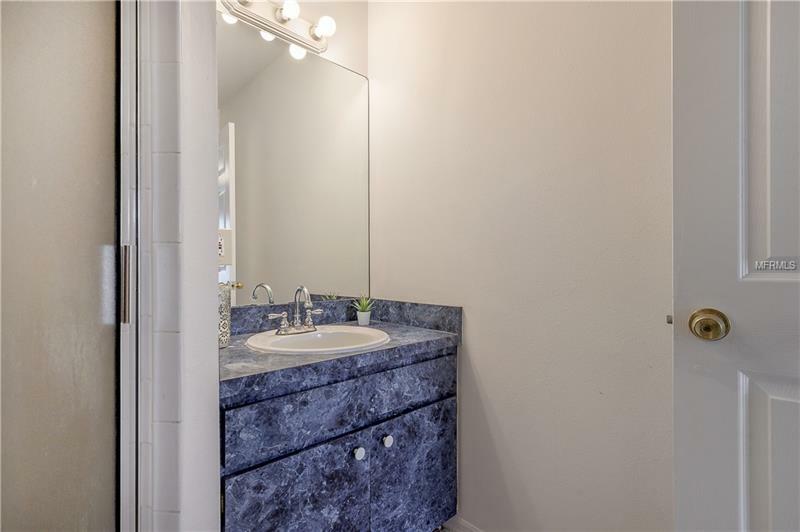 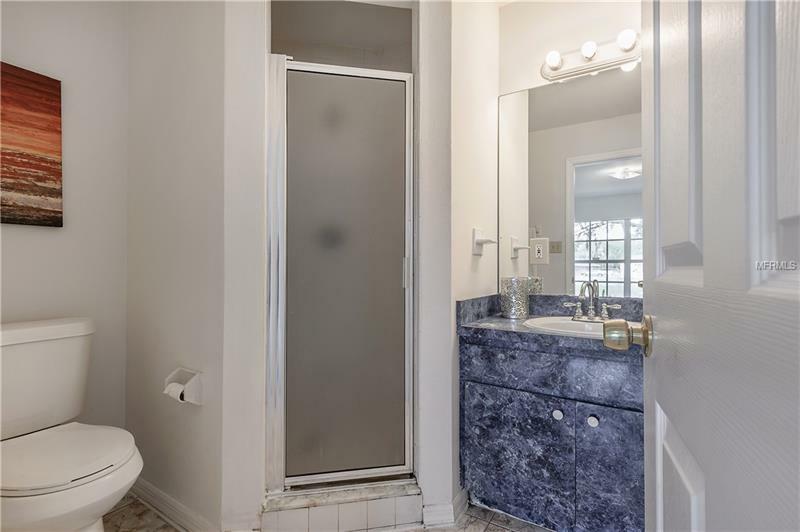 It has ceramic tile throughout the entire home. 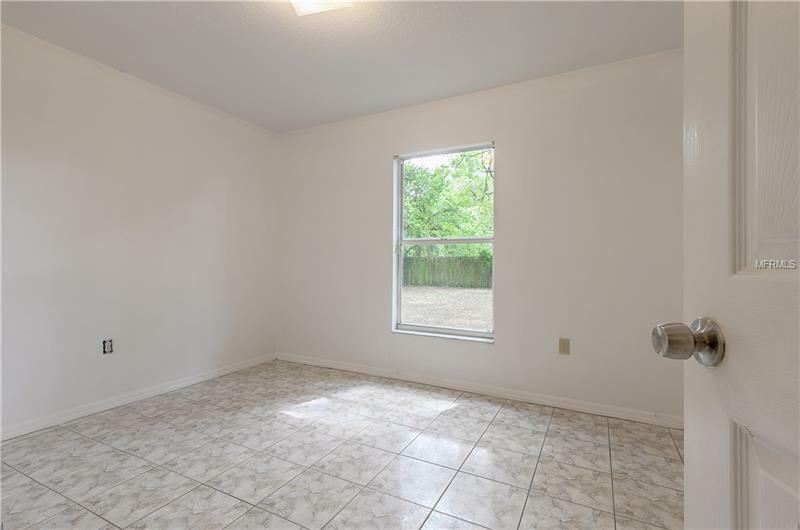 It has a very spacious backyard, a 1 car garage, 3 bedrooms and 2 bathrooms. 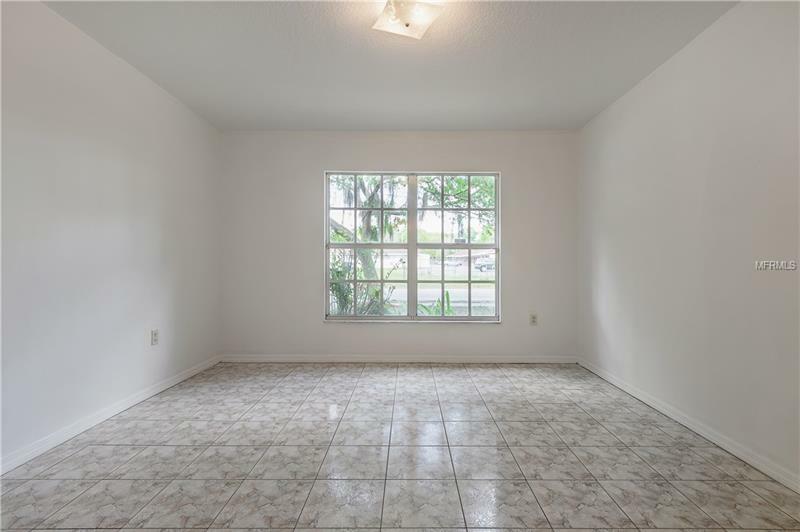 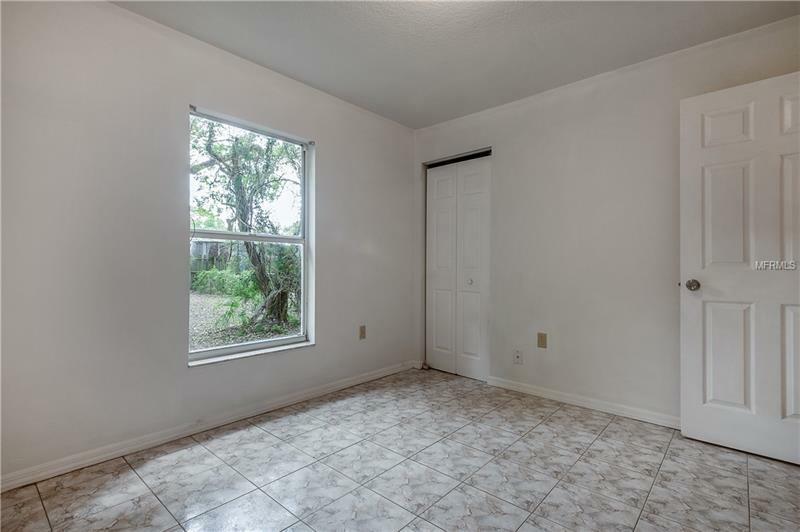 It has very high ceilings and a wide open floor plan. 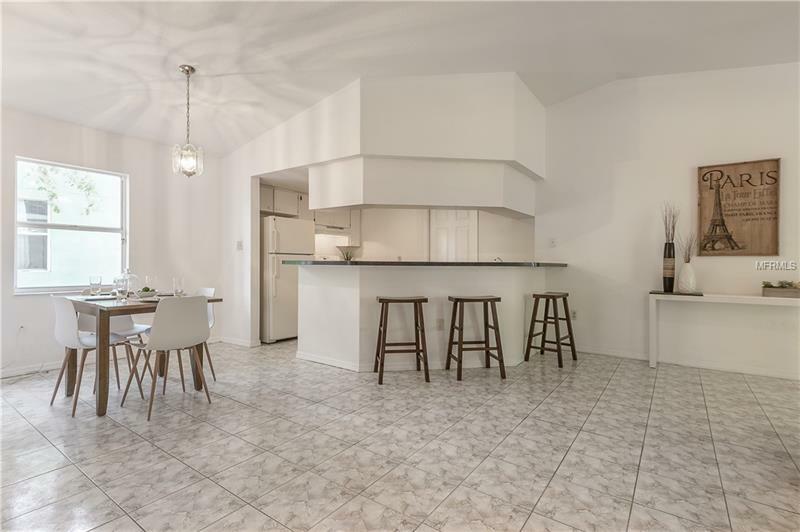 The kitchen overlooks the living spaces, so it is perfect for entertaining. 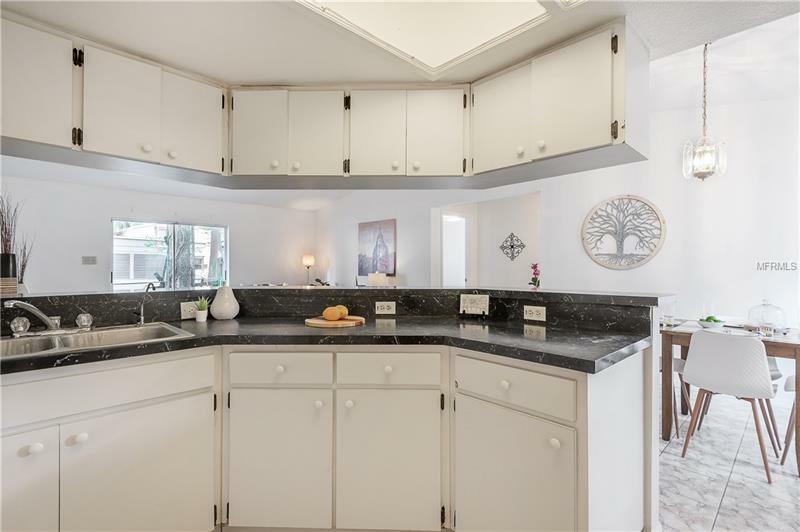 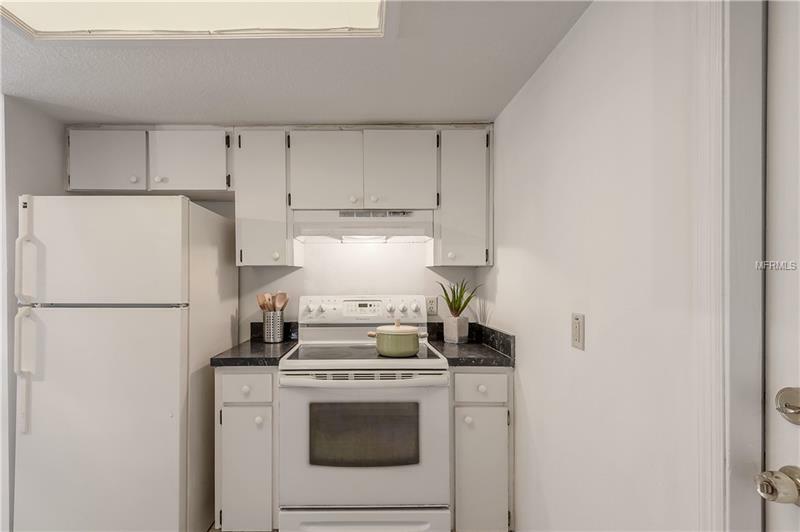 It also has tons of cabinet and counter space. 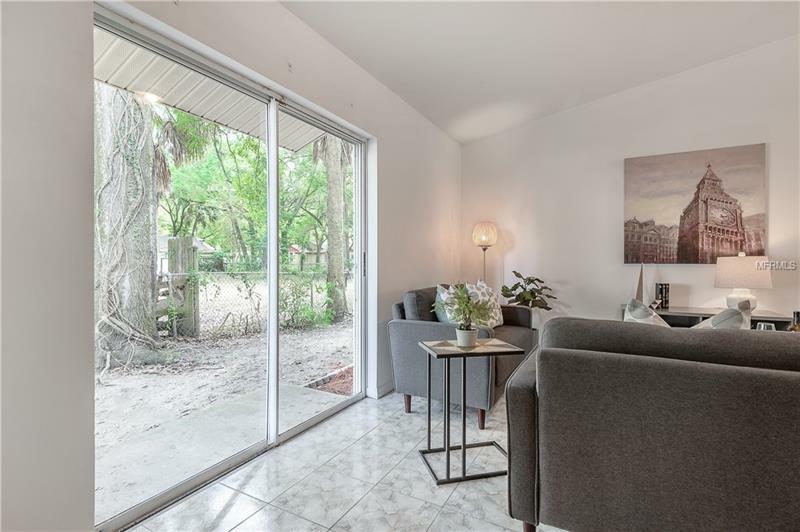 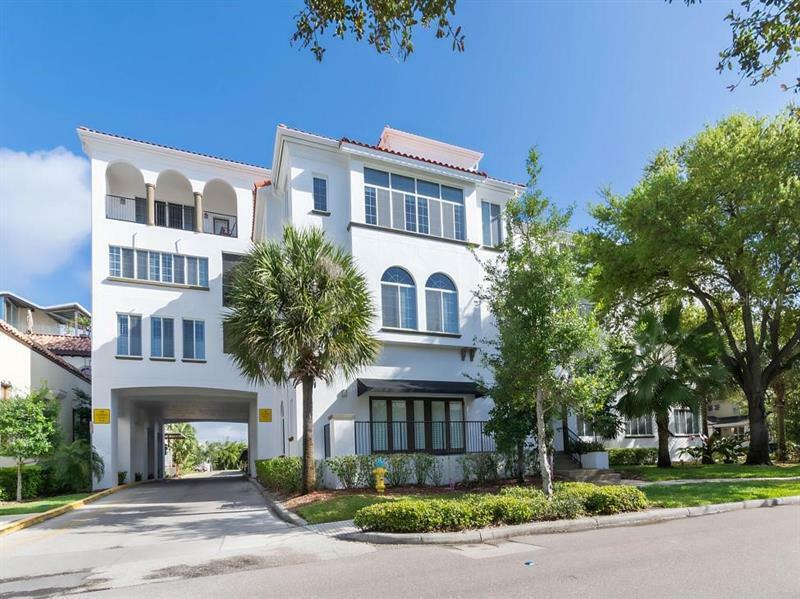 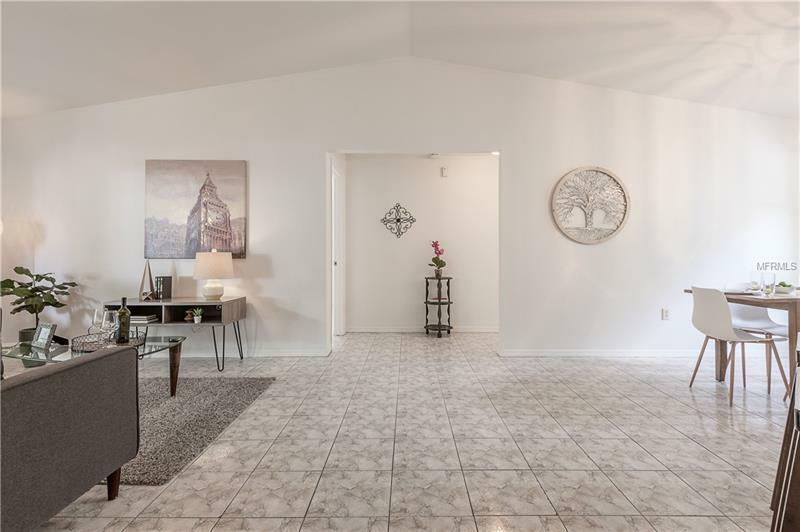 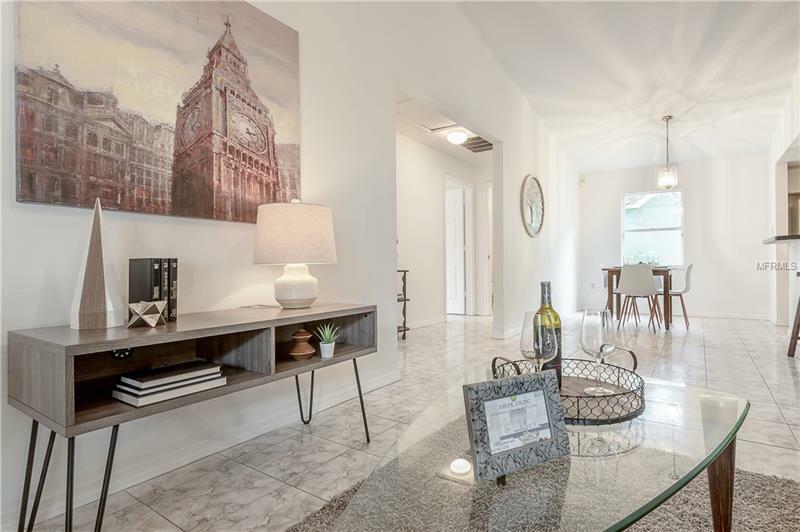 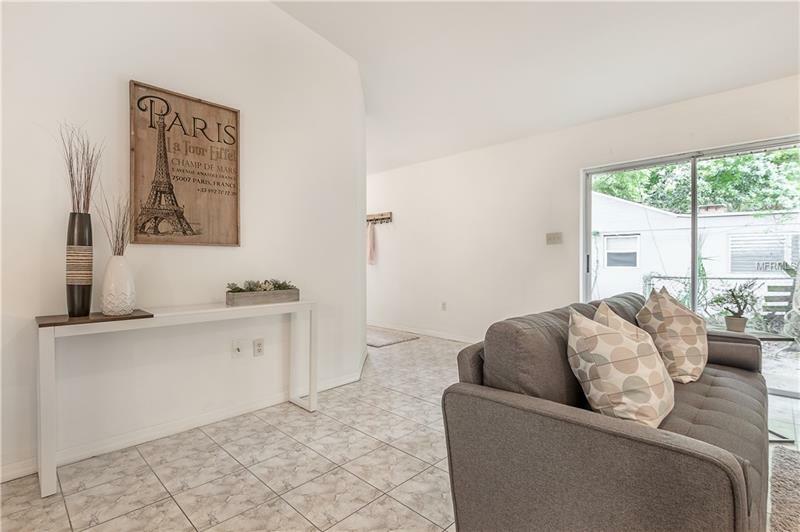 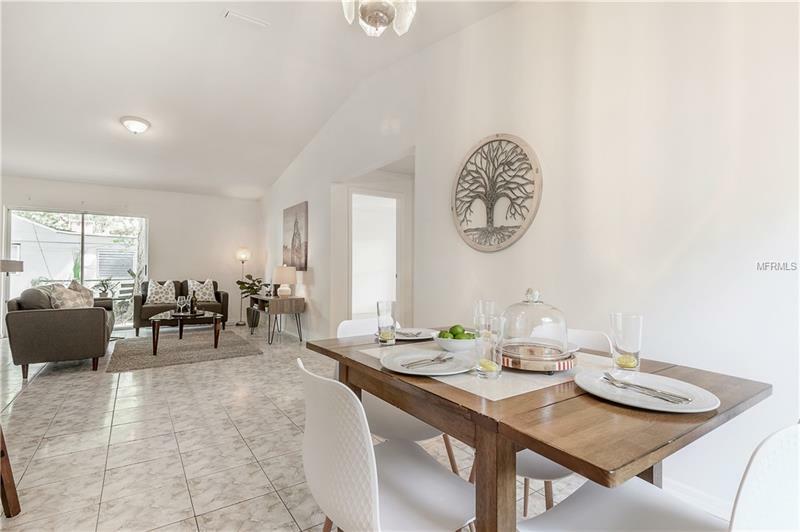 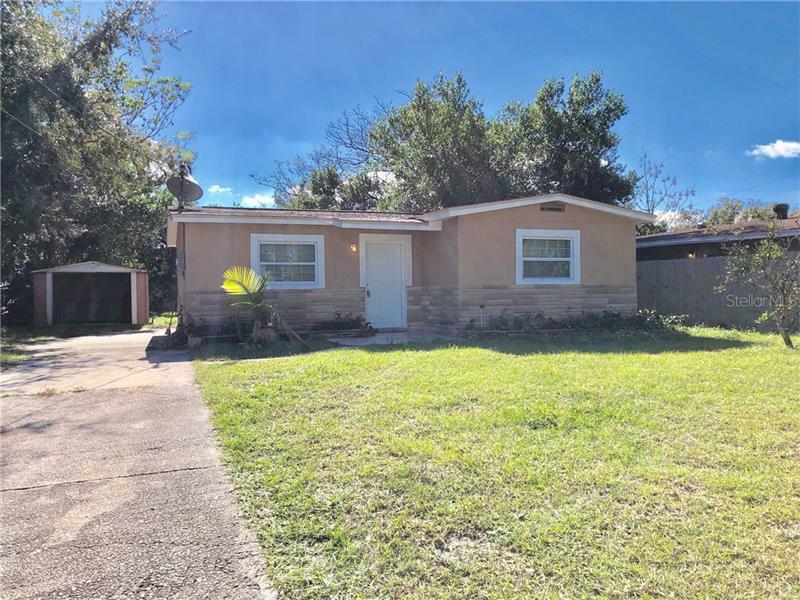 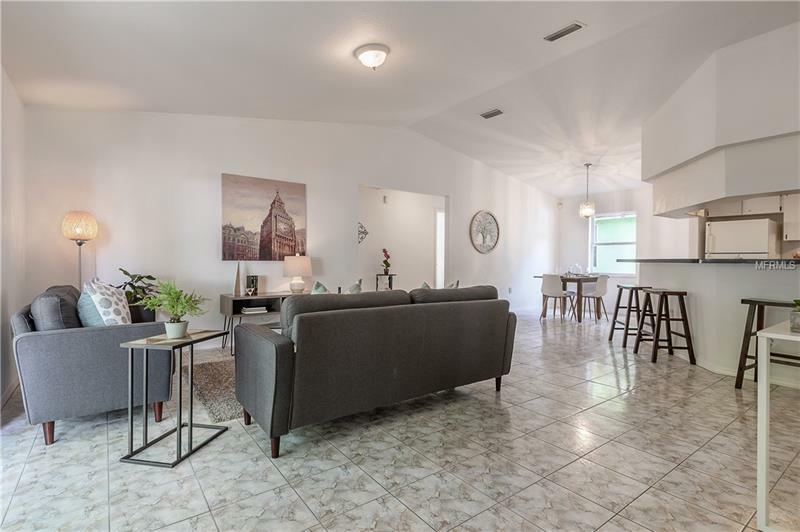 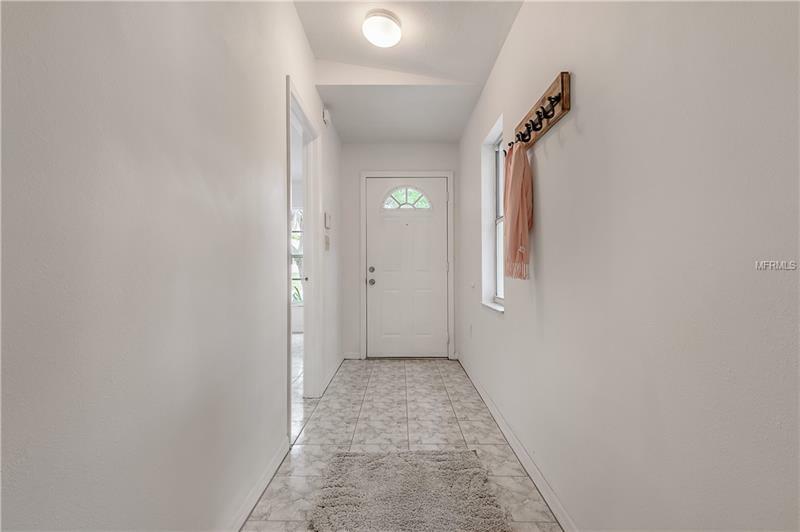 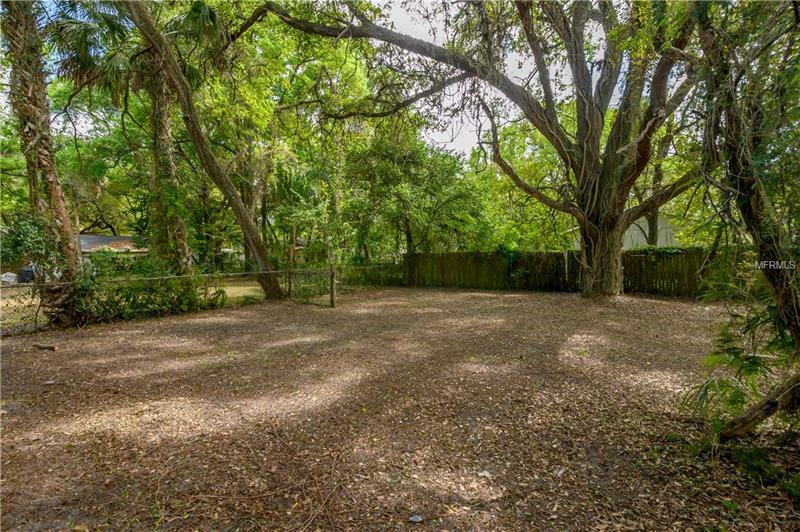 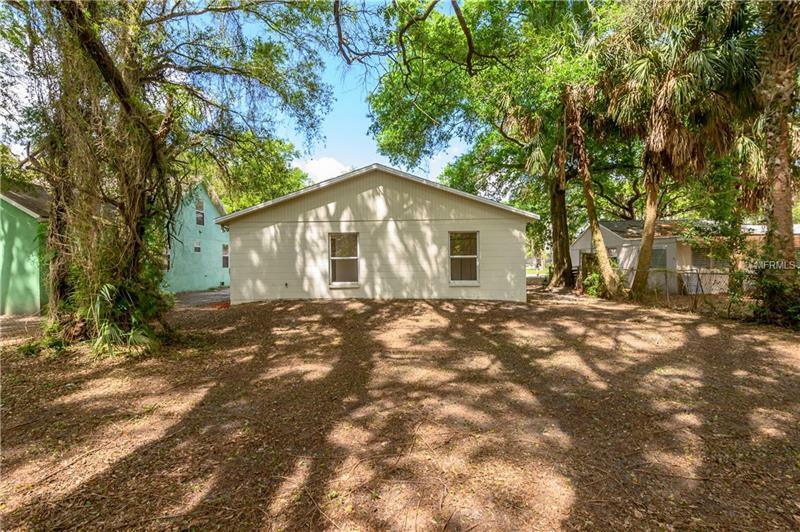 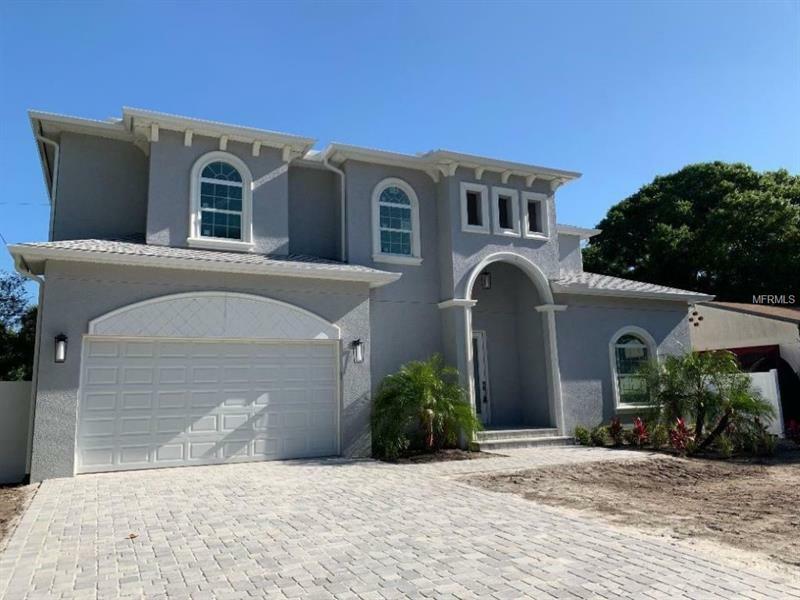 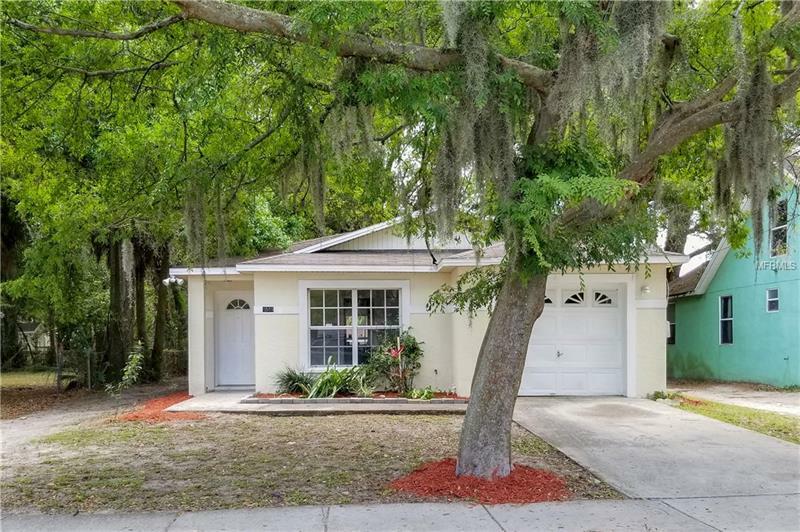 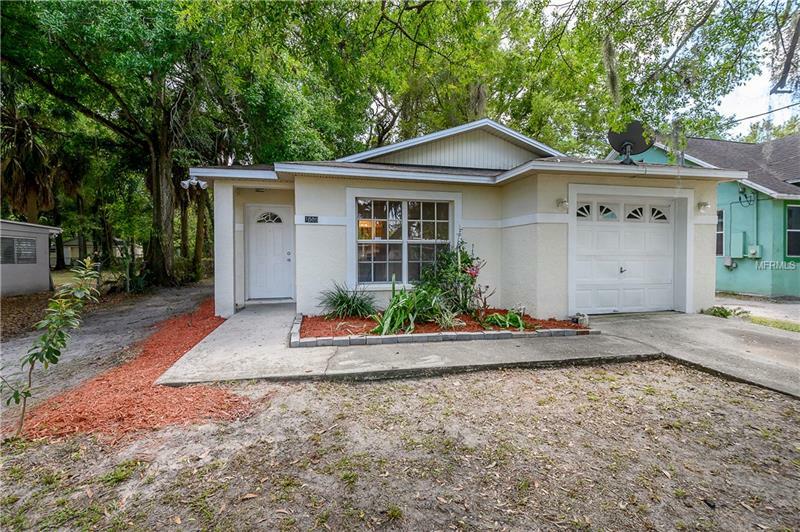 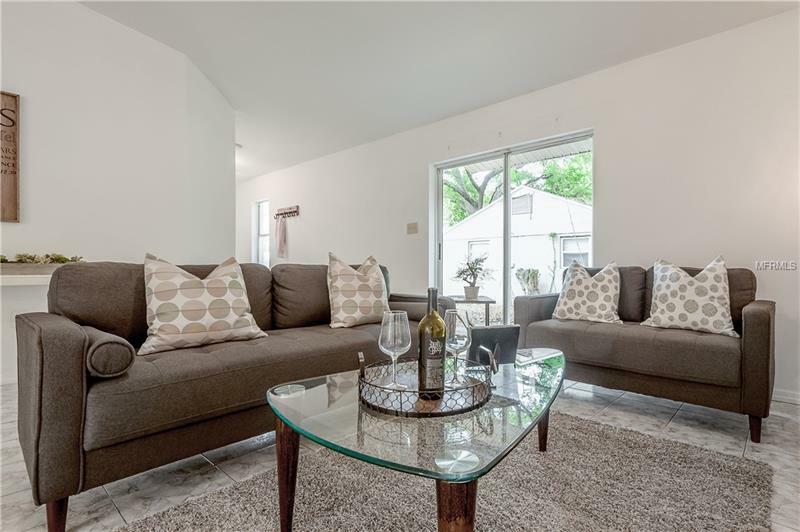 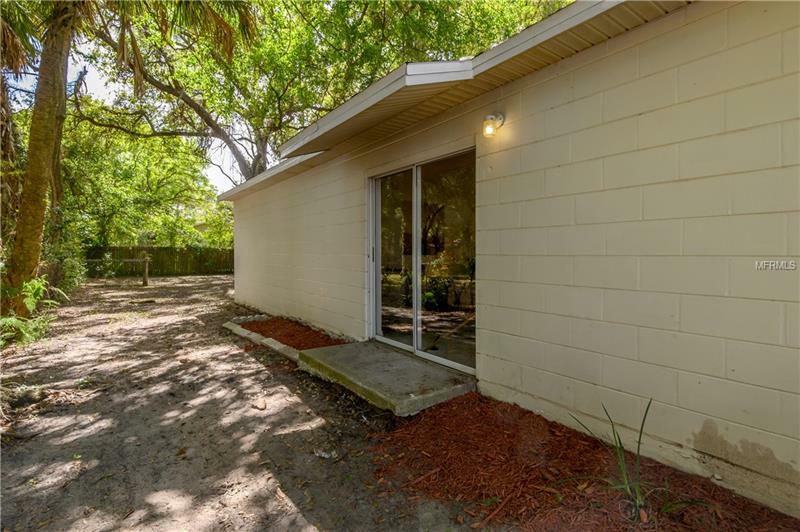 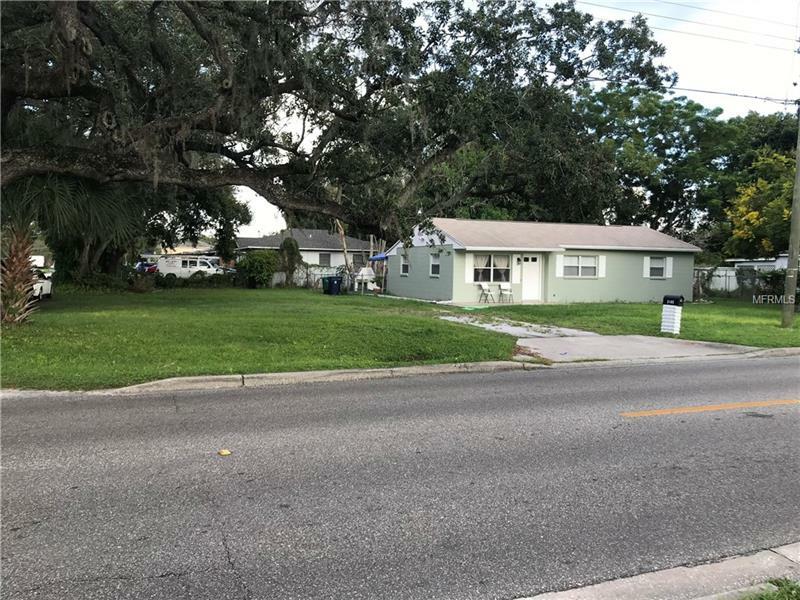 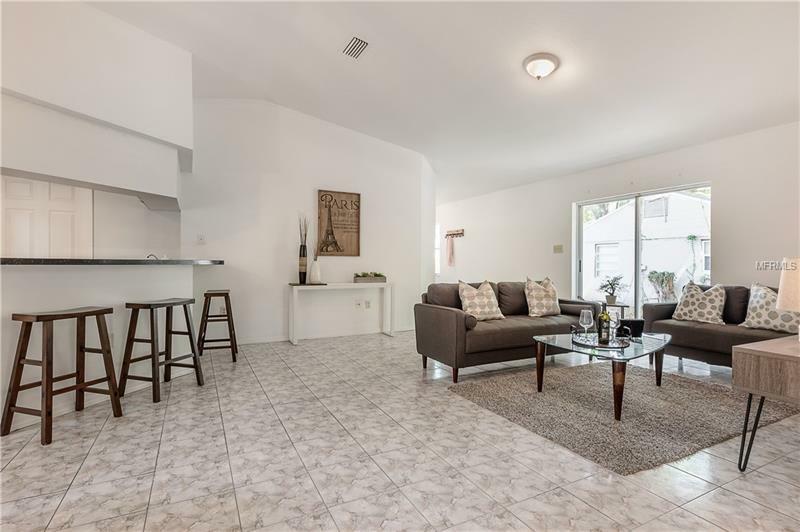 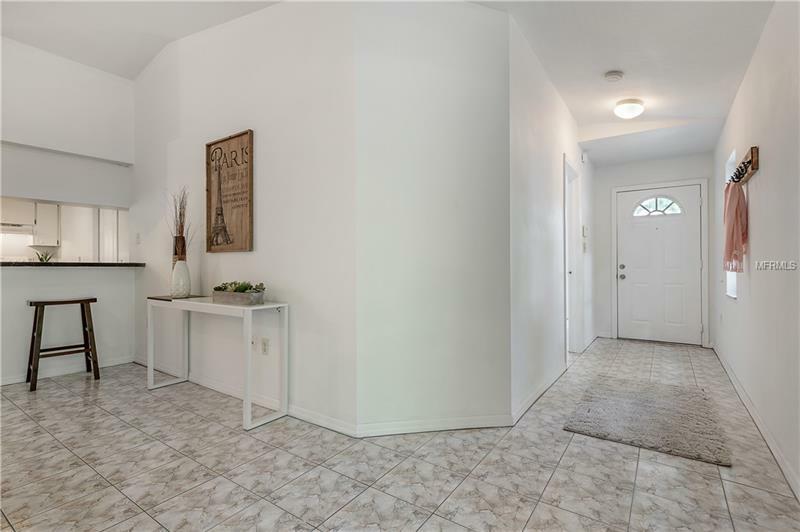 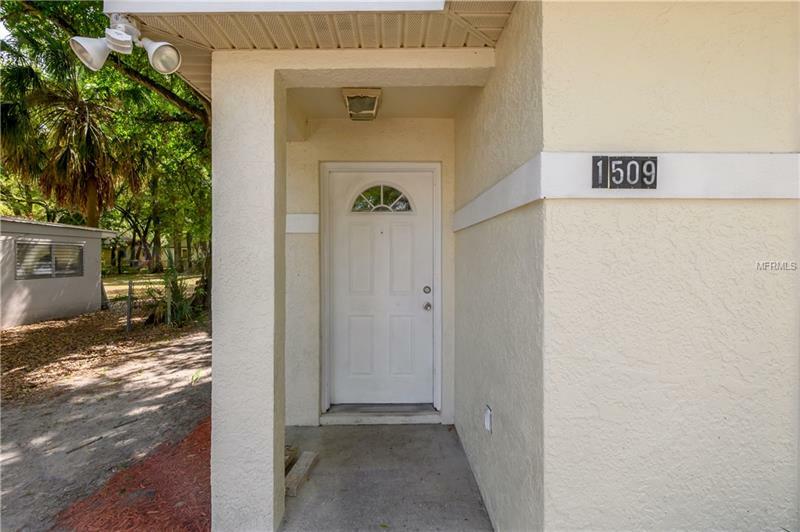 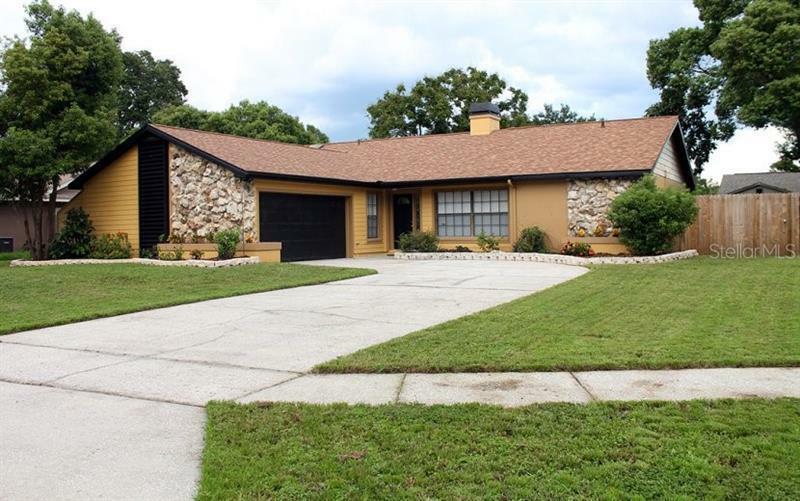 This home is close proximity to all of the great things Tampa Bay has to offer: Seminole Heights Hotspots, Airport, Highways, Channelside, Ybor, Downtown, Etc. 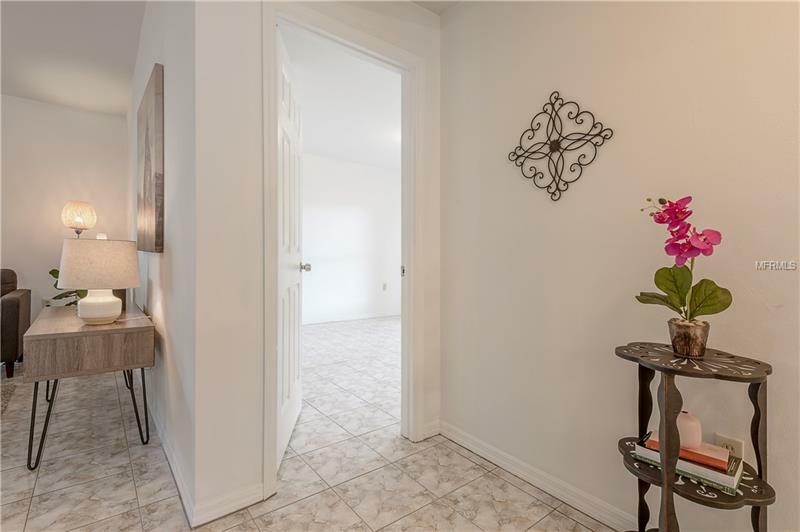 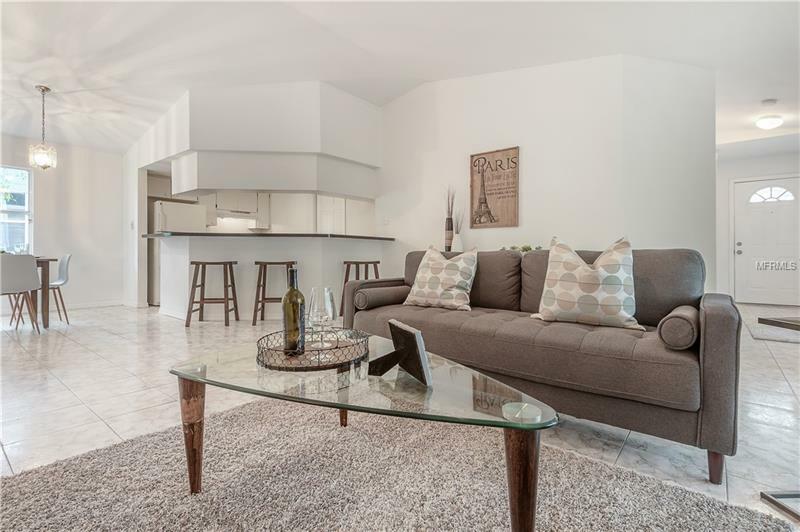 Come and check out your new home now!